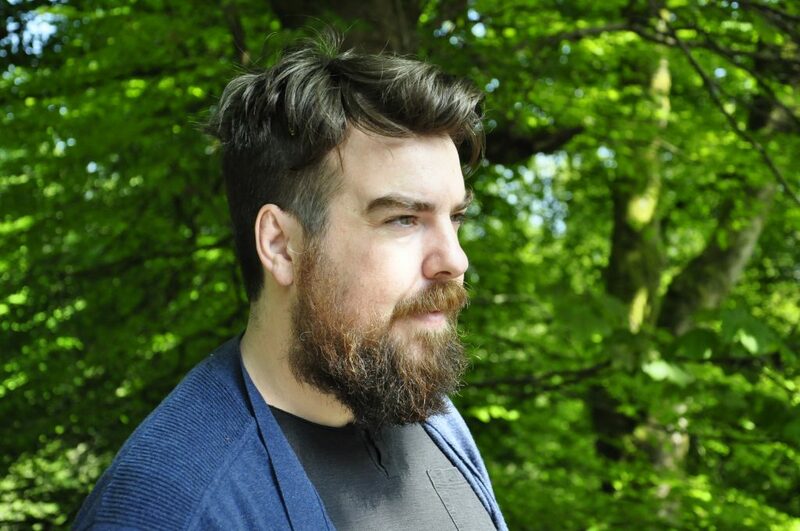 The trustees of the Ireland Chair of Poetry are delighted to announce that Dylan Brennan is the recipient of this year’s Ireland Chair of Poetry bursary. The poet was nominated by the Ireland Professor of Poetry, Eiléan Ní Chuilleanáin, and the nomination was welcomed and confirmed by the trustees of the Board of the Ireland Chair of Poetry. Speaking in response to the news Dylan said “I am delighted and honoured to be nominated by Eiléan Ní Chuilleanáin for this bursary. Simply finding time and space in which to work with a degree of comfort and stability seems to prove harder and harder to come by. I am very grateful to the Ireland Professor of Poetry, the Irish Chair of Poetry Trust and the Tyrone Guthrie Centre for providing me with the opportunity to do just that in such a wonderful environment”. Dylan Brennan’s debut poetry collection, Blood Oranges, was published by The Dreadful Press in 2014 and was awarded the Patrick Kavanagh Award runner-up prize. In 2017 he collaborated on Guadalupe & Other Hallucinations, a series of exhibitions and an illustrated e-book, with Belfast-based visual artist Jonathan Brennan. In 2016 he co-edited Rethinking Juan Rulfo’s Creative World: Prose, Photography, Film with Prof. Nuala Finnegan (UCC), a volume of academic essays on the work of Mexican writer/photographer Juan Rulfo. He has been invited to read at major literary festivals in Columbia, Nicaragua, Mexico, Italy, Ireland and USA and has twice been recipient of a Culture Ireland Travel Grant. He lives in Mexico City.